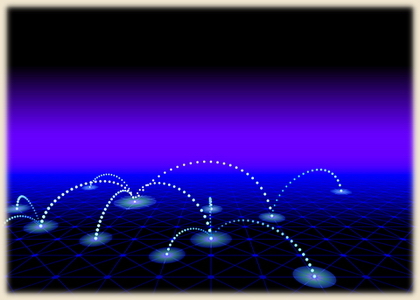 A mesh network employs a topology of connecting all nodes (or sites) directly to each of the others. Mesh networks offer a high level of reliability and redundancy. If one node can no longer operate, all the rest can still communicate with each other.